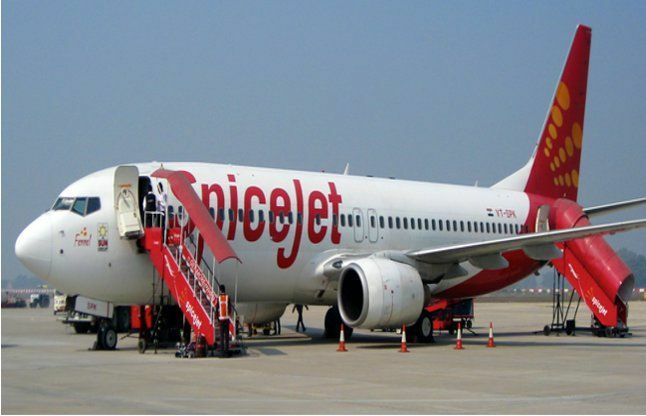 The apex consumer court has asked SpiceJet airline to pay compensation and penalty of Rs 60,000 to a Tripura resident for losing his luggage in one of its flights. Justice J M Malik asked the air carrier to pay the compensation amount to Agartala resident Dr Atanu Ghosh whose one out of five registered 'check-in' baggages was lost during his flight and could not be found. Both the lower fora had granted compensation of Rs 50,000 in favour of Ghosh. Thereafter, the airline approached the National Consumer Disputes Redressal Commission (NCDRC) against the orders of the fora and claimed that the amount awarded to Ghosh was on the higher side. However, NCDRC said that "the compensation already granted by the fora below is on the lower side" and dismissed the airline' petition with additional costs of Rs 10,000, to be given to Ghosh. "The consumer court is bound to take the 'down to earth' view. It must be borne in mind that a hand-baggage/attache, without any contents, itself costs about Rs 9,000 to Rs 10,000. The statement made by the complainant (Ghosh) clearly mentions that the luggage contained goods worth Rs 90,000. "In the instant case, the deficiency on the part of the petitioners (airlines) stands established. The compensation already granted by the fora below is on the lower side. We, therefore, dismiss the revision petition with costs of Rs 10,000," it said, while directing the airline to pay the money to the complainant. According to Ghosh, out of five registered 'check-in' baggages, one was missing and could not be traced and a complaint was lodged with SpiceJet officials in Kolkata and an FIR was lodged with the police. He claimed that the baggage contained goods, such as video camera, digital camera, cosmetics and clothes, all worth Rs 90,000.